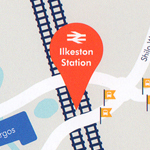 Welcome to the unofficial Ilkeston train station website. This is an information resource and place to read news, views and understand what's going on. 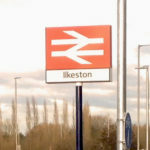 Ilkeston was without a station for decades and had been known as the largest town in England without its own rail link. 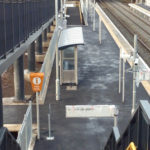 The station is placed at the former station site intersecting with Millership Way near Station Road and Coronation Road. It opened Sunday April 2nd. 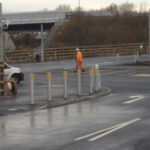 Despite various setbacks including development site flooding issues and the disturbance of a protected species of newts, residents and businesses are relieved to see the rail link finally complete and operational. Erewash acts as a residential area to Derby and Nottingham where most of the jobs are. 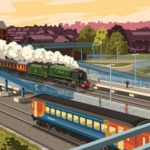 A 2007 study revealed there were over 60,000 residents working but only about 38,000 jobs in the area. 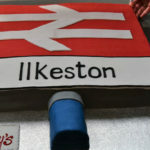 The feeling is that Long Eaton has always been given precedence over Ilkeston. 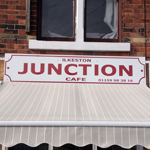 Even the Erewash Partnership moved its headquarters to Long Eaton. 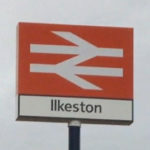 A new Ilkeston station could at least make it easier to travel to work in elsewhere such as Sheffield or Nottingham. 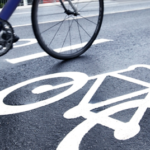 You can see the routes here. 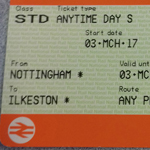 Ilkeston’s railway timetables and routes are available from Network Rail’s electronic National Rail Timetable (eNRT) which is a long-term plan covering the national rail network.